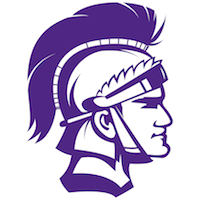 9:00 AM BOYS JV1 - WRESTLING Vs. Glenbard East H.s. MAX MAXWELL INVITE (A) - GLENBARD EAST H.S. 9:30 AM GIRLS FA - BASKETBALL Vs. Downers Grove South H.s. (A) - Downers Grove South H.s. 9:30 AM BOYS FB - BASKETBALL Vs. Downers Grove South H.s. (A) - Downers Grove South H.s. 11:00 AM BOYS FA - BASKETBALL Vs. Downers Grove South H.s. (A) - Downers Grove South H.s.